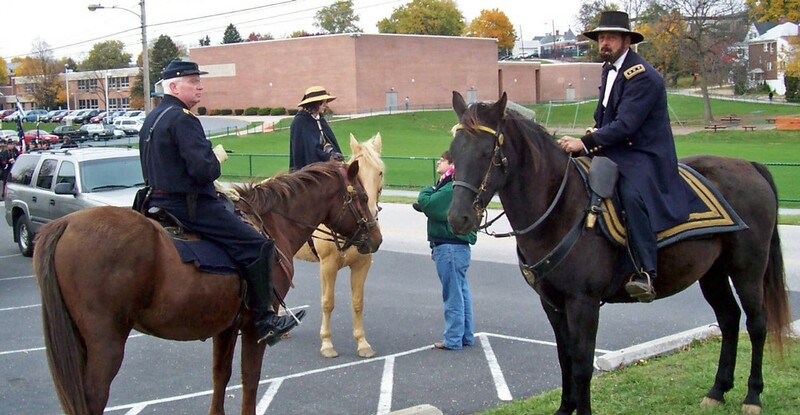 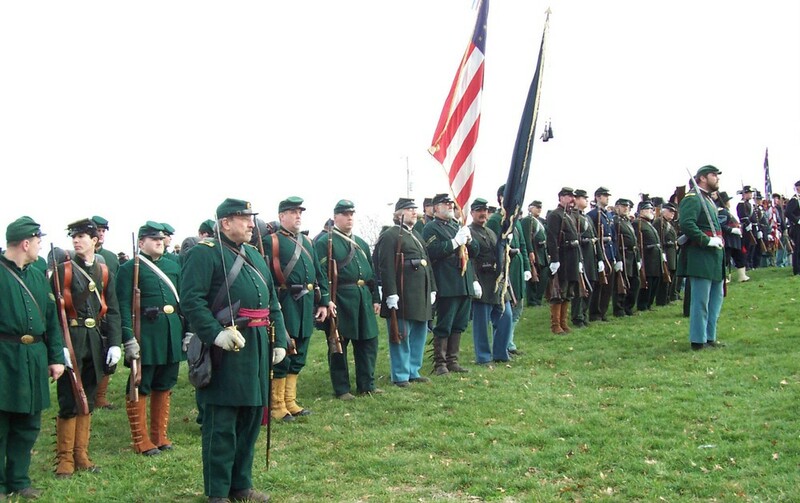 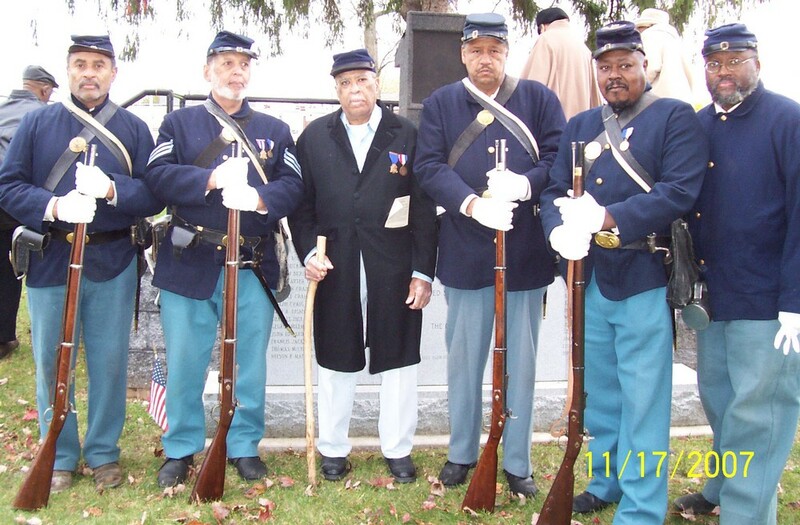 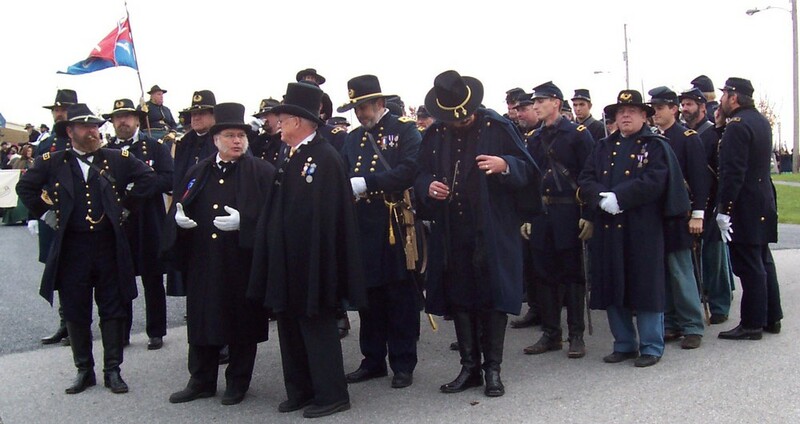 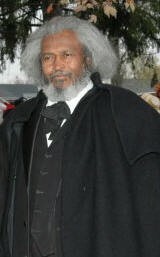 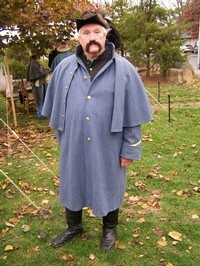 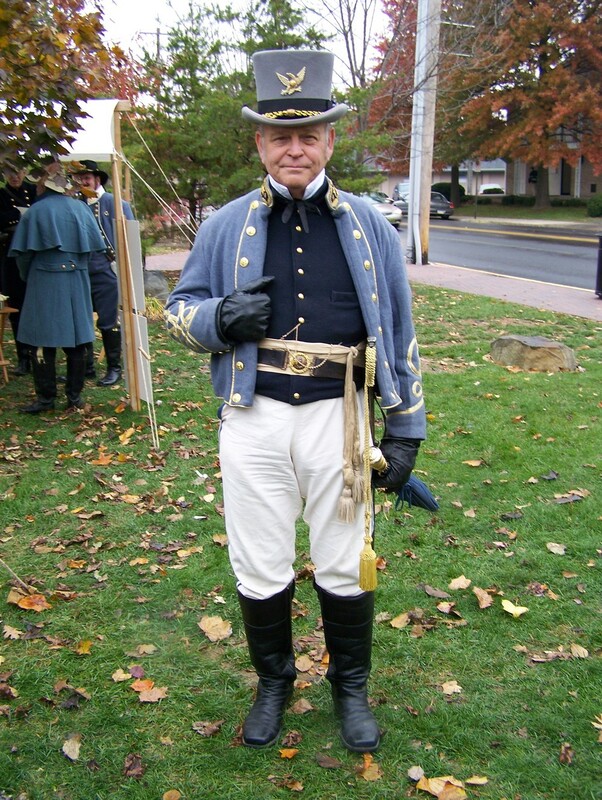 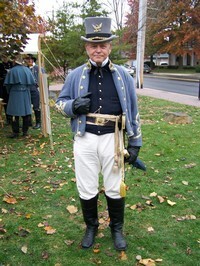 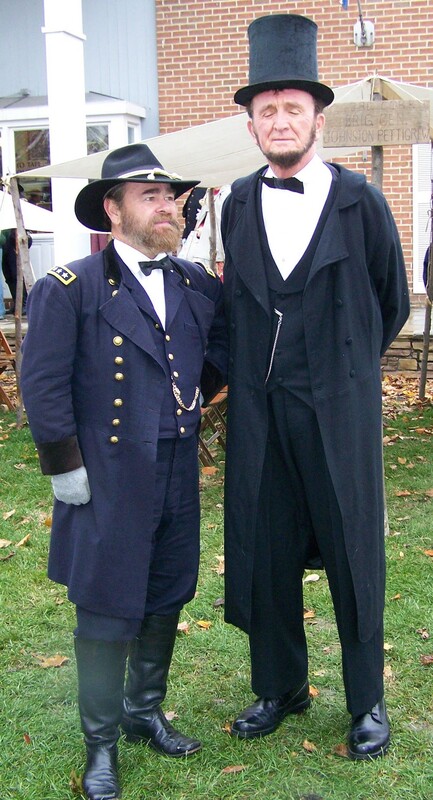 "Veterans of the Civil War were honored once again during Remembrance Day festivities Saturday by thousands of re-enactors and spectators in Gettysburg. 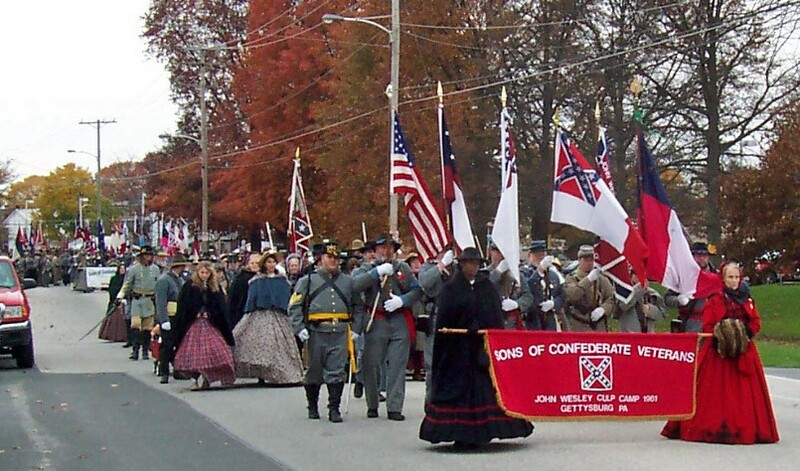 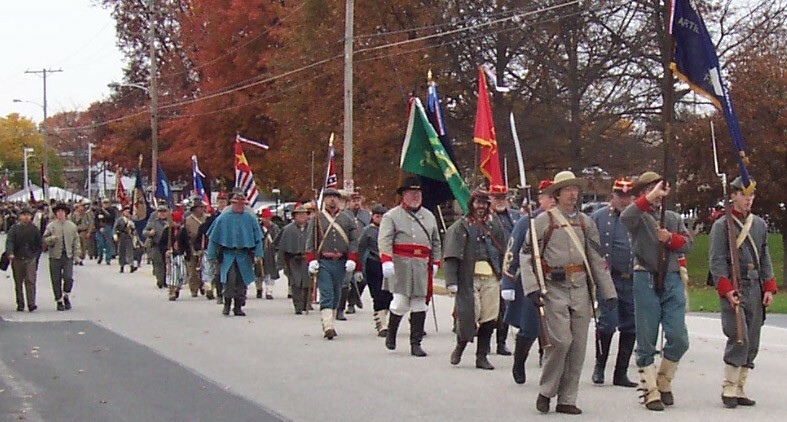 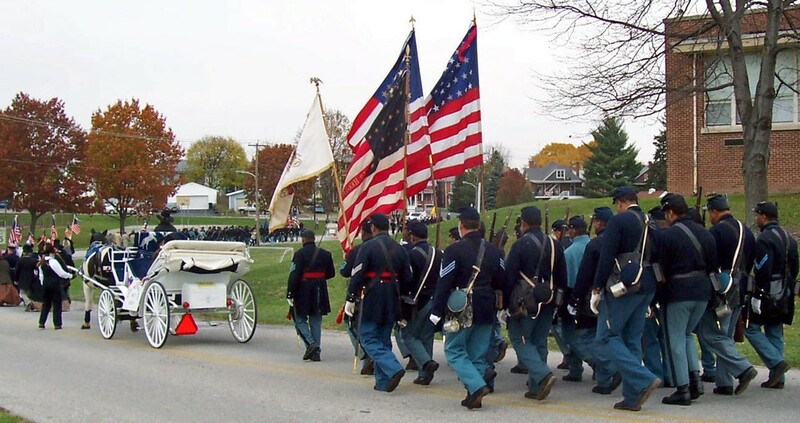 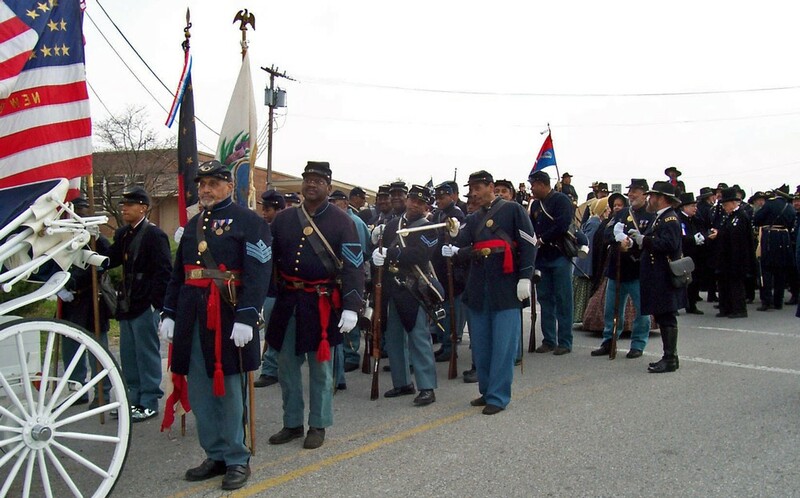 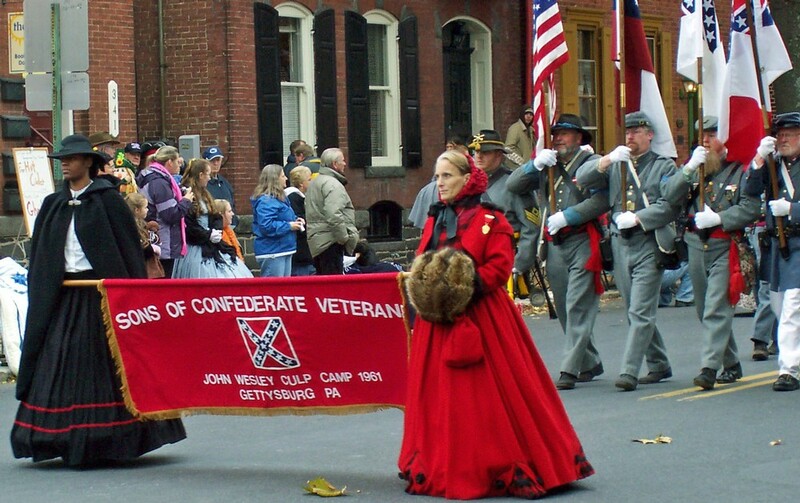 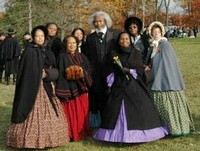 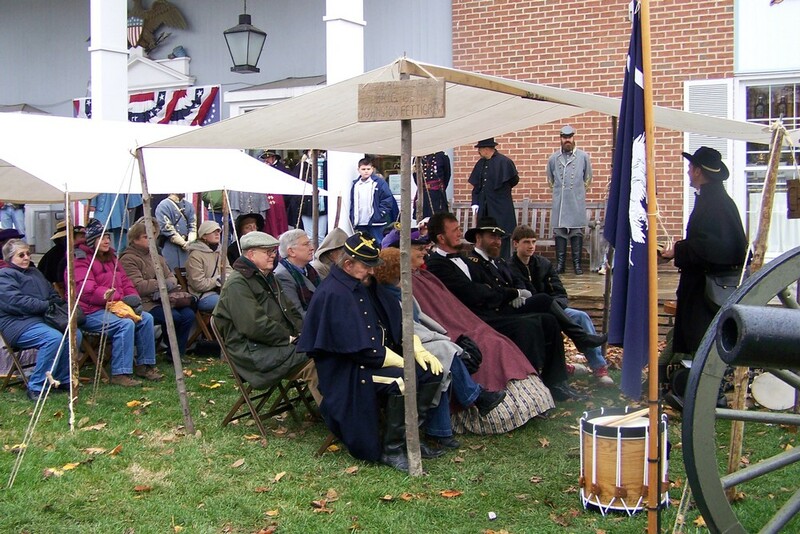 Individuals from several states portraying both Union and Confederate regiments paraded through the streets of Gettysburg, ending in Ziegler?s Grove at Gettysburg National Military Park. 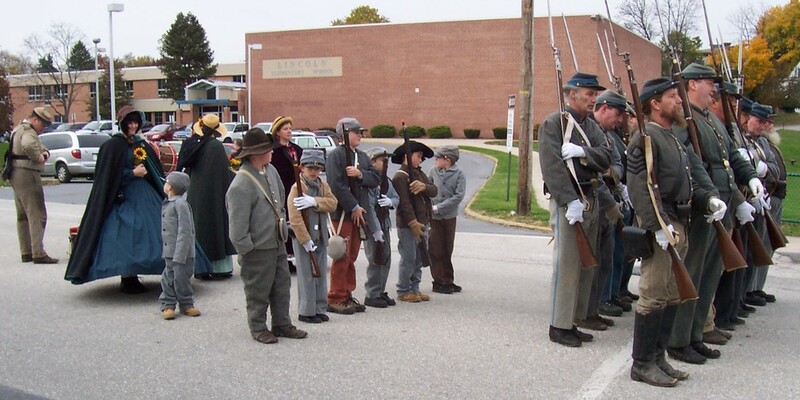 Sidewalks along the 1.5 mile parade route from Lefever, to Middle and Baltimore streets, and on to Steinwehr Avenue were nearly impassable, as throngs of spectators gathered to watch the memorial procession."